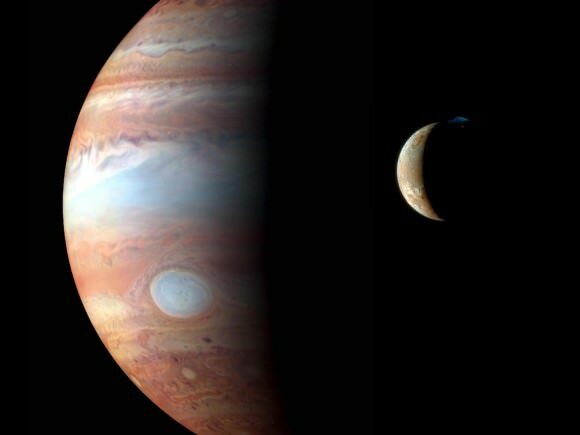 How Far Are The Planets From The Sun? 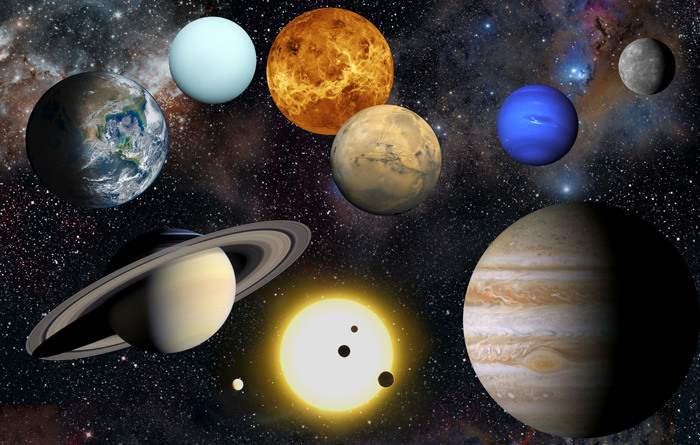 The eight planets in our solar system each occupy their own orbits around the Sun. They orbit the star in ellipses, which means their distance to the sun varies depending on where they are in their orbits. When they get closest to the Sun, it’s called perihelion, and when it’s farthest away, it’s called aphelion. So to talk about how far the planets are from the sun is a difficult question, not only because their distances constantly change, but also because the spans are so immense — making it hard for a human to grasp. For this reason, astronomers often use a term called astronomical unit, representing the distance from the Earth to the Sun. The table below (first created by Universe Today founder Fraser Cain in 2008) shows all the planets and their distance to the Sun, as well as how close these planets get to Earth. As a special bonus, we’ll include Pluto too, even though Pluto is not a planet anymore. Your a life saver tomorrow my sience projects due and i forgot my book at school thanks so much!!!!!!! I have heard that the planet that is usually closest to Earth is not Venus or Mars, but Mercury! Of course, Venus and Mars come closer to Earth at times, but they spend a lot of the time somewhat further away than that, on their long looping orbits taking them on the other side of the Sun. Meanwhile Mercury, which hugs the Sun closely, also by implication can only get so far from Earth, ever. (The maximum would be the distance of its aphelion plus the distance of Earth’s aphelion.) Is this true? Thanks, Elizabeth! Great links to some new models. I really liked the scale model from the Univ. of Manitoba because I could set the Sun right at my front door and try out different scales with the orbits plotted on the satellite view of our neighborhood.